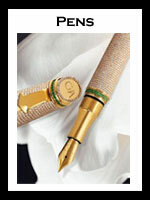 Swiss made fine pens for collectors, business gifts, and lovers of writing. 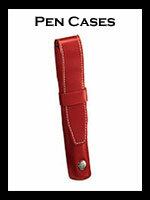 Pen holders in fine leather for carry and protection. 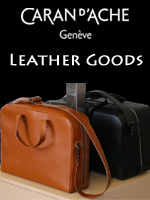 Swiss designed luxury leather goods and accessories. 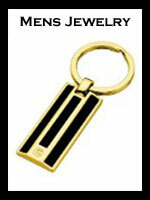 Elegant men's jewelry in matching design collections. 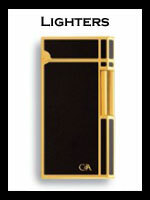 Slim profile luxury lighters superbly crafted and designed. Caran d'Ache of Switzerland offers a sophisticated collection of Swiss luxury gifts for the business executive. The collection offers gifts for men and gifts for women. Caran d'Ache created a line of exclusive and expensive Swiss luxury leather business accessories that nicely compliment their renowned fine writing instruments. The collection offers leather goods such as business briefcases, organizers, reversible belts, pocket accessories, pen holders, wallets and more. Caran d'Ache also offers a collection men's jewelry accessories.